Greg Auerbach is an artist based in Los Angeles, CA. His work can be found around the globe and has been acquired in some of the same collections as Warhol, Lichtenstein, Haring and Rauchenberg. 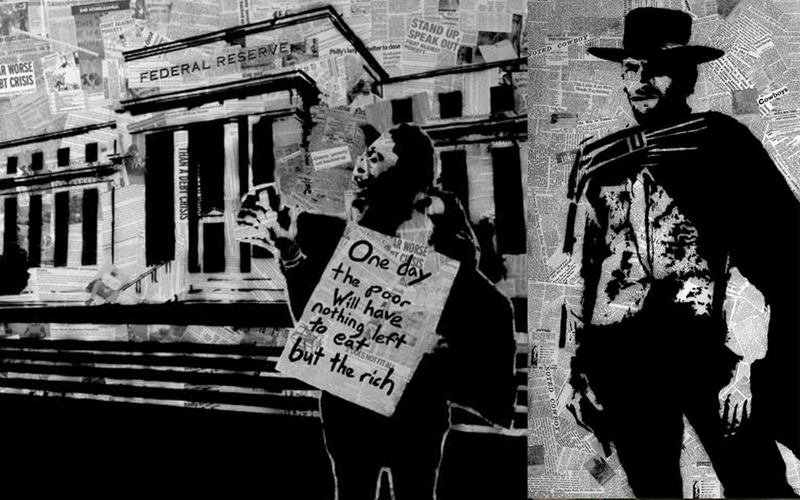 Greg’s work consists mostly of spray paint over reclaimed mixed-medias, ranging from shiny police bullet shells to dirty old vintage newspaper clippings. He received his BFA from the School of Visual Arts, and at just 30 years old, Greg’s work can be found in private and corporate collections from Los Angeles to India. This year, Greg’s work has been picked up by Twentieth Century Fox to grace the set of the hit show Empire (click to see video). Also, the Arclight Theater chain has picked up Greg’s series, “Hollywood Graffiti” to be displayed on tour all over the country at all of their new cinema openings. Greg has been asked to do work for the Official Oscars after party, commissioned by names like Norman Lear and Adrian Grenier, shown with Shepard Fairey and Mr. Brainwash in Miami, had his work featured in Variety Magazine and had a very successful solo show in LA (28 original 6’ x 5’ pieces featured for 2 months in Hollywood with a viewership of over 20,000 people. 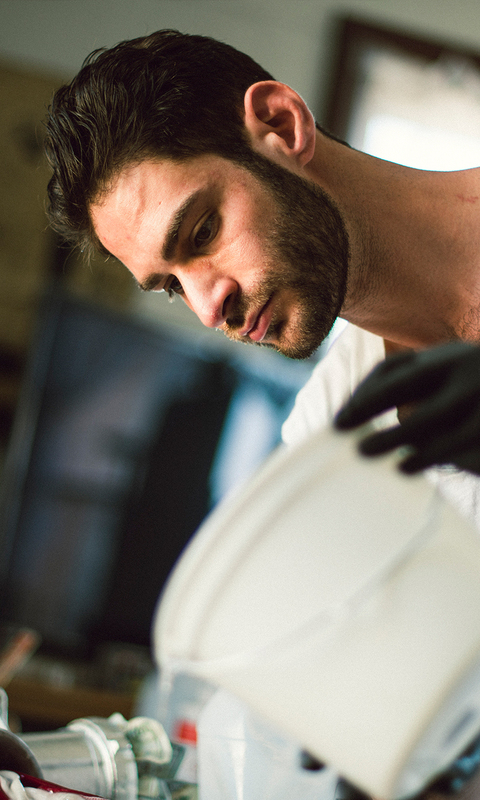 His work can be found around the world, his studio is in Downtown Los Angeles. 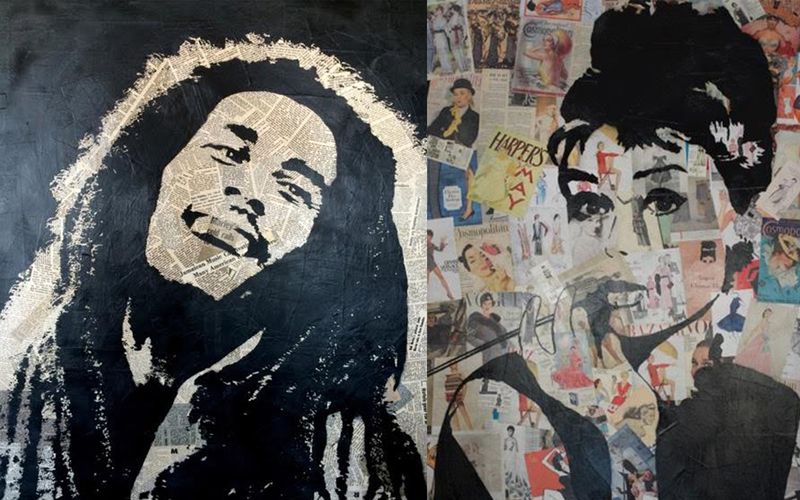 “Hollywood Graffiti” consisted of famous Hollywood icons spray painted over relative collage. This series has been shown all over the United States. The series has since expanded to showcase other icons, from musicians to revolutionaries and is ongoing. Greg’s biggest passion is political work. “Future: No Future”, depicts scenes of ongoing world travesties and their repercussions (i.e. homelessness, energy crisis, global warming). Consisting of original collage, spray paint, bullet shells, resin and sculpture, the series is ongoing. Greg’s mother and father still worry dearly for him, but after a mostly factually incorrect article was published in 2014 in the “Jewish Journal”, both of his parents have started to think that their son might be ok.